Melbourne baby photography session photo of baby boy sitting in the sand dunes. Black and white photo of newborn baby. 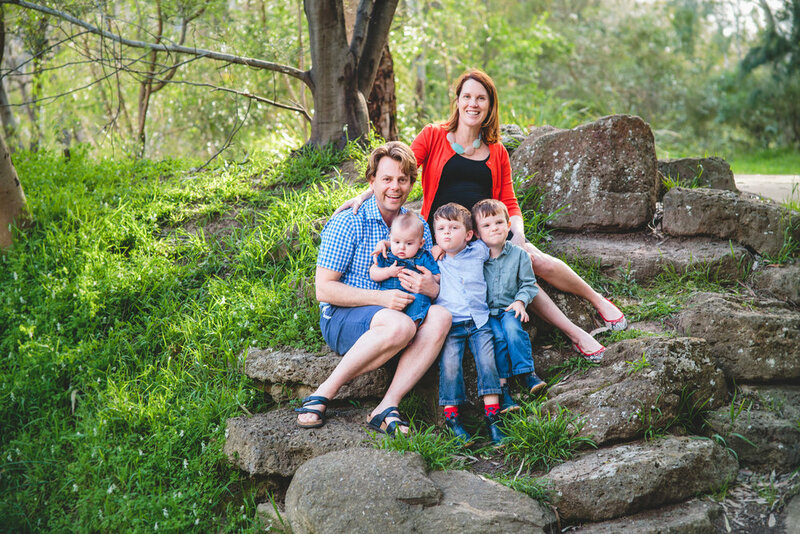 Melbourne family photography session image of family of three at the beach. Mother in denim shirt holding newborn baby boy. 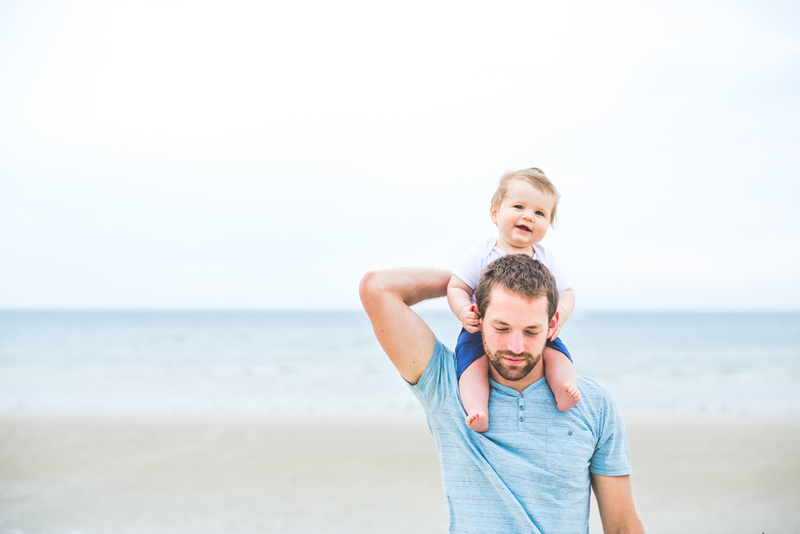 Melbourne child photography session photo of baby boy sitting on his father's shoulders at the beach. Melbourne baby photography session photo of baby sitting on the floor. Melbourne newborn photography session image of newborn baby yawning in black and white. Newborn photography session photo of mother holding newborn baby girl at a window. Melbourne baby photography beach session of baby standing on father's feet in the water. Photo from a child photography session held in Melbourne of a girl with red hair in a forest. Backlit young boy resting chin on his hands in the kitchen. Maternity photography session of woman posing against wall for black and white photo. Sisters in yellow floral dresses against a blue wall. Newborn baby on mother's shoulder. Melbourne newborn photography session photo of mother holding up newborn baby against window. Based in Melbourne, I take clean, simple and timeless photographs that tell your story. Are you after some beautiful photos of your family? Please get in touch as I'd love to hear from you. I offer a limited number of wedding slots each year. Take a look at previous wedding photos here. Looking for a thoughtful and unique gift for a loved one? Why not get them a voucher for a family photo shoot? "A down to earth, friendly, professional photographer who is terrific with children/adults and produced some of the best photos of our family. We would highly recommend her." 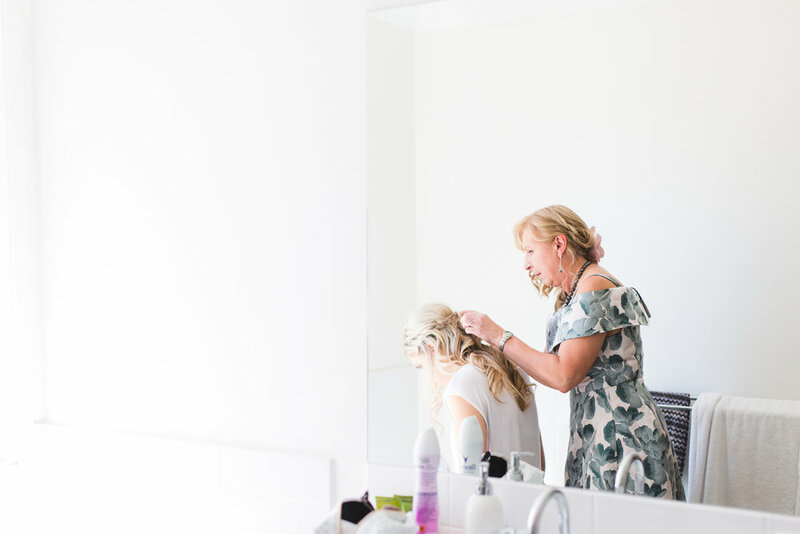 “ "After looking through Laura's portfolio of family photos, I knew that she was the photographer I wanted to capture my wedding day...Many guests have since commented on our lovely photographer and have been blown away by the spectacular photos." "Laura, thank-you so much for the beautiful photos your took of my three girls. The girls loved having their photos taken, your patience and kindness shone through. The photos brought a tear to my eye and are greatly appreciated by not only myself but our families as well." 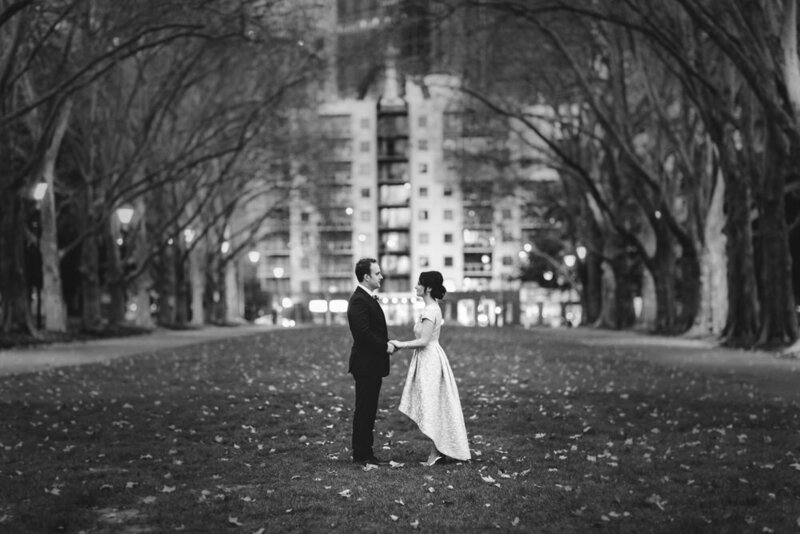 "Laura, your photos capture every sensory experience of that very special day. It made me tear up looking through each one and feel so blessed to have such a beautiful family. Your ability in depicting the essence of the individual is truly a gift... These photos will be momentos I will treasure forever." "We have been lucky to have had two sessions with Laura. Her patience and understanding with our young children was a standout whilst at the same time making the sessions fun filled for all of us...Thank you Laura for capturing these very happy memories." "Laura, we cannot thank you enough for the photos you took of our new family...It was such a precious time and the love and emotion we felt comes through in your images. In the haze of having a newborn we really appreciated your guidance and intuitive approach to capturing these moments naturally." "Thank you Laura for the amazing photos of our 10 day old son. Your friendly nature and understanding of what is like to be a brand new mother made the experience so easy...We have some gorgeous, very natural images of our baby that we will treasure forever."